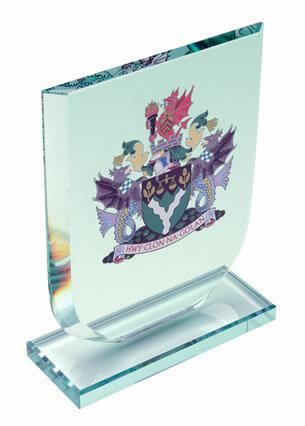 Bevelled glass plaques - fine quality 6in x 4in clear glass plaques on wooden stand, ideal for engraving as corporate awards. Clearly a winner! 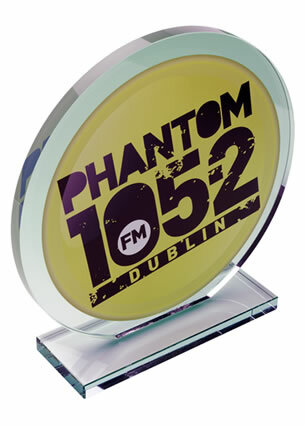 These classic desktop awards plaques are 6in x 4in in size and feature clear glass with an elegant bevelled border. The mahogany base is included with the product. 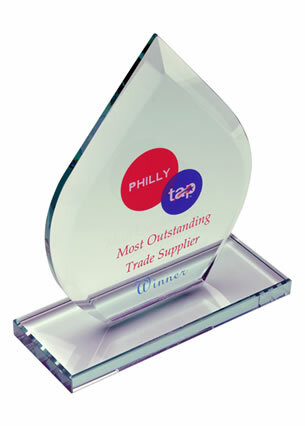 They are ideal to engrave with a corporate, brand or sponsor logo, and with event or achievement details. 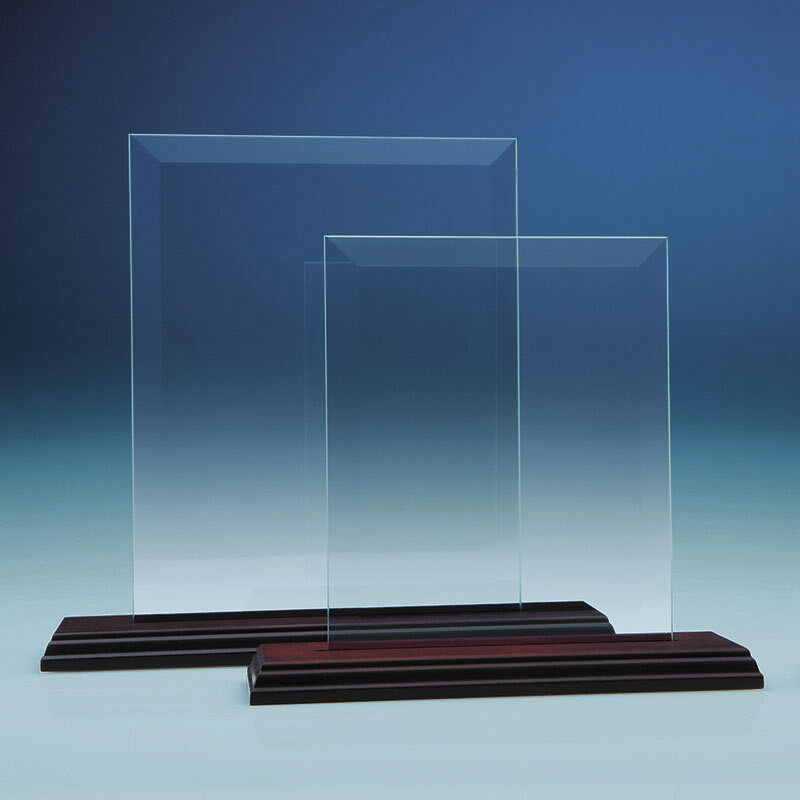 Remember, we offer low, fixed-cost engraving of text and free engraving of logos on all orders, along with low fixed cost UK delivery regardless of the size or weight of your order.